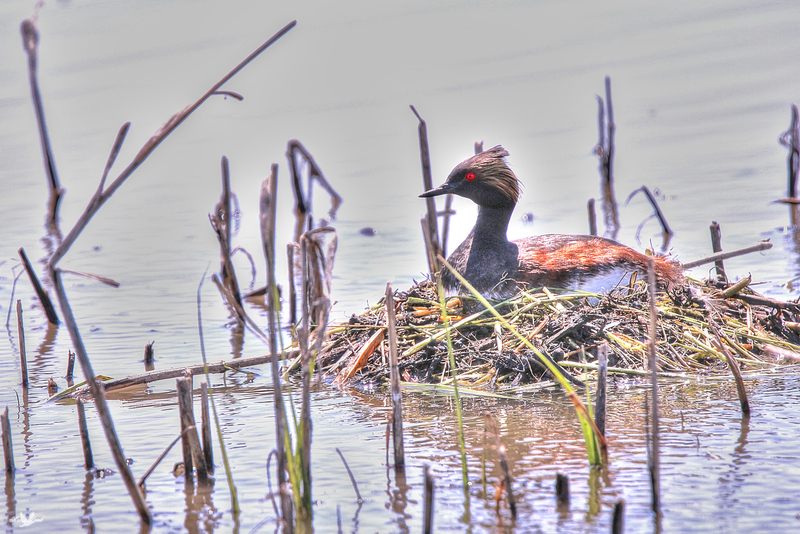 An Eared Grebe on the nest. This entry was posted on 2015/06/27 by Robin. It was filed under Birds and was tagged with Eared Grebe, Grebe, Reed Lake, Saskatchewan. Ruth, thanks! I had quite a lucky day!